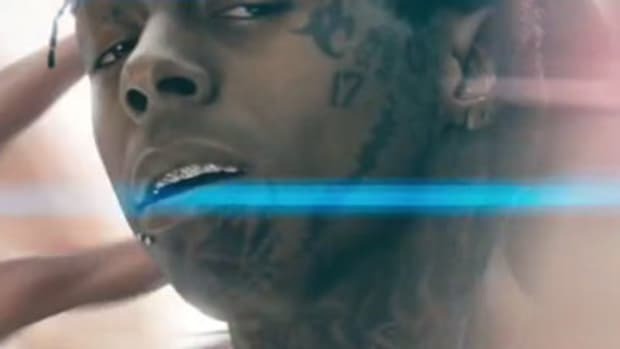 Lil Wayne has had enough. 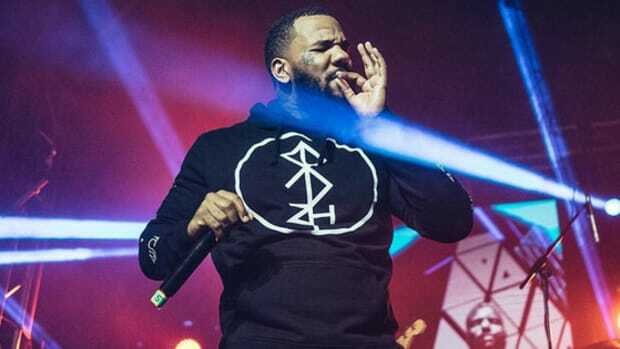 In a string of early morning tweets on Saturday (September 3), the iconic rapper appears to have bowed out from hip-hop. Rappers announcing their plans to retire and then not actually retiring isn&apos;t new. 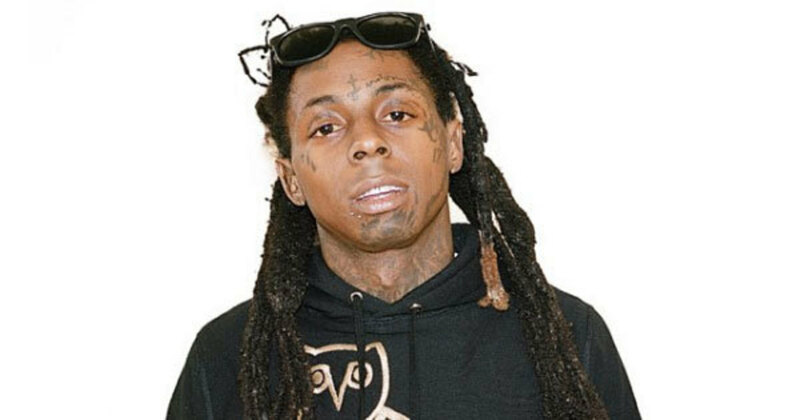 In fact, Wayne previously threatened retirement in 2012. 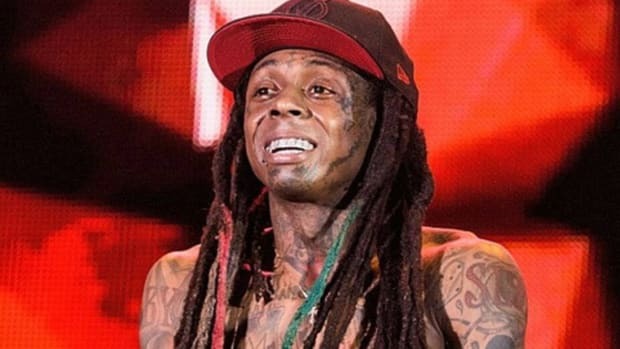 Hours after Wayne&apos;s initial tweet, however, Young Money president Mack Maine promised fans Wayne isn&apos;t the "quittin type." 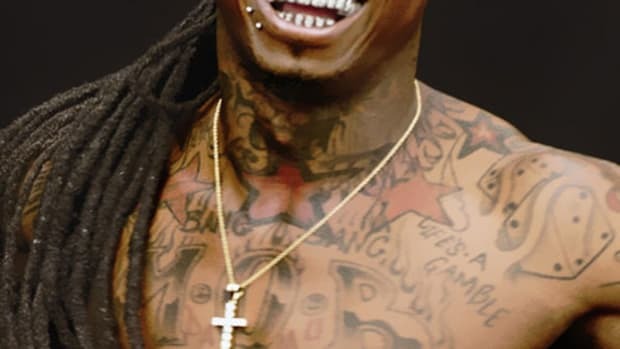 But if Wayne did want to walk away from making music, avoiding lawsuits and court dates and expensive lawyers, who could blame him? 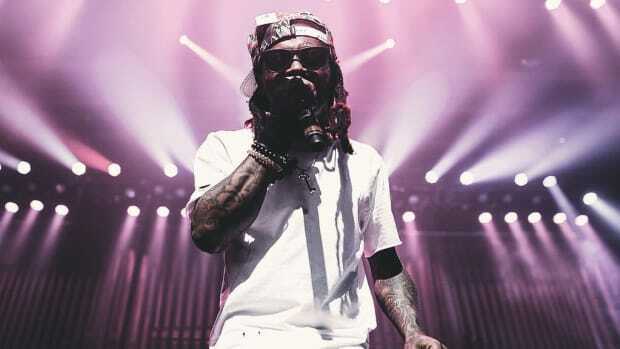 For an artist who has released close to 40 projects and sold millions upon millions of records, Weezy has nothing left to prove. 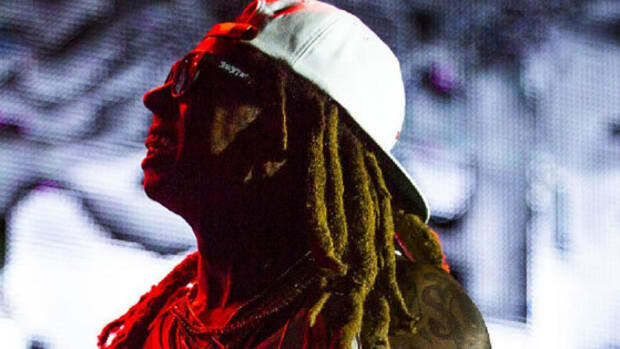 It would be unfortunate if his career were to end on such a sour note, especially when he&apos;s still capable of performing at such a high level, but Weezy has already cemented his status as a "living legend." 2016 has been a big year for retirement threats. Lupe Fiasco threatened retirement (for what seems like the millionth time) this past June, while Bow Wow followed suit in August. 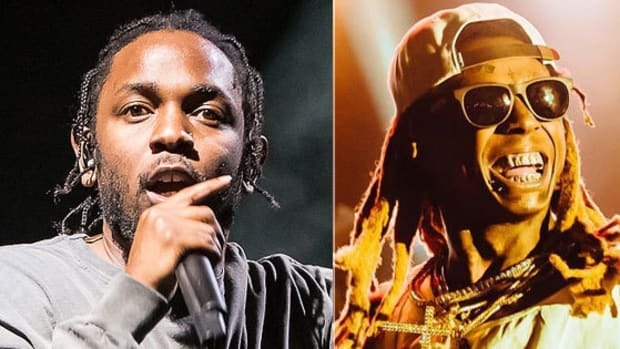 If Lupe were to actually retire from hip-hop, like Wayne, it would be a shame; it&apos;s doubtful anyone will miss Bow Wow if in fact he doesn&apos;t deliver another verse. 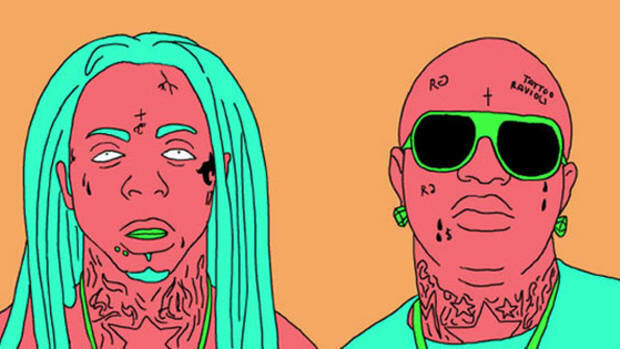 Chance is right - no one in the world can defeat Lil Wayne. But, man, Birdman is making things awfully difficult for his former superstar. The Young Money hitmaker and up-and-coming singer/songwriter Charlie Puth co-star in new visuals from 808 film soundtrack.